Narragansett’s 10th annual restaurant week started last night with a Kick-Off Party at The Towers on Ocean Road. 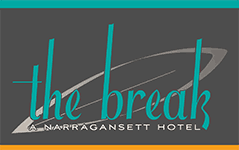 All of Narragansett’s favorite eateries are participating – including us at The Break’s in-house restaurant Chair 5! Prepared by Chef Tyler Demora, our restaurant week menu includes special savory dishes and sweet desserts that remain to true to our elegant beach inspired cuisine. 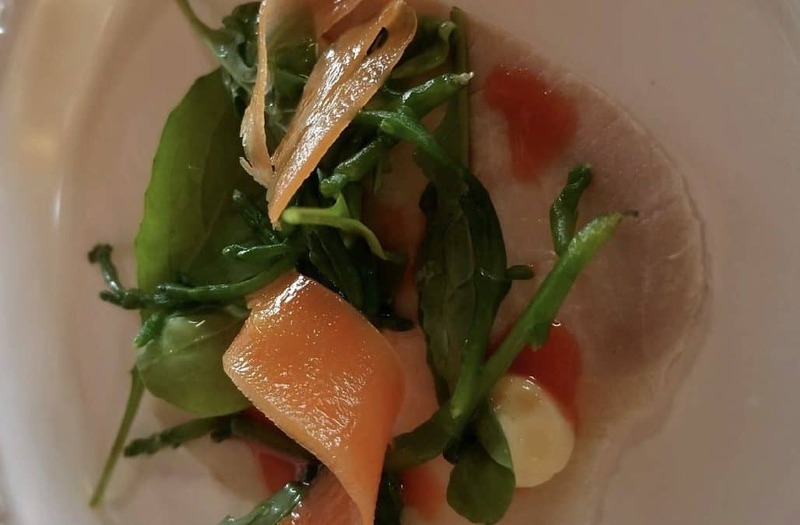 First courses include steamed mussels prepared with olives, orange, fennel and garlic, a gem salad with lemon and raspberry vinaigrette and a cold roast pork loin with red chile mayo and pickles carrot. Main courses are fried chicken with egg dipped cauliflower, house made spaghetti with spicy pork ragu and Faroe Island salmon prepared with rhubarb, bacon, asparagus and rosemary. For dessert, we will offer a creamy pistachio crème brulee and a flourless chocolate cake. Come and enjoy restaurant week at Chair 5 from March 23rd-31st. We’d love to see you there! For reservations, call (401) 363-9820.